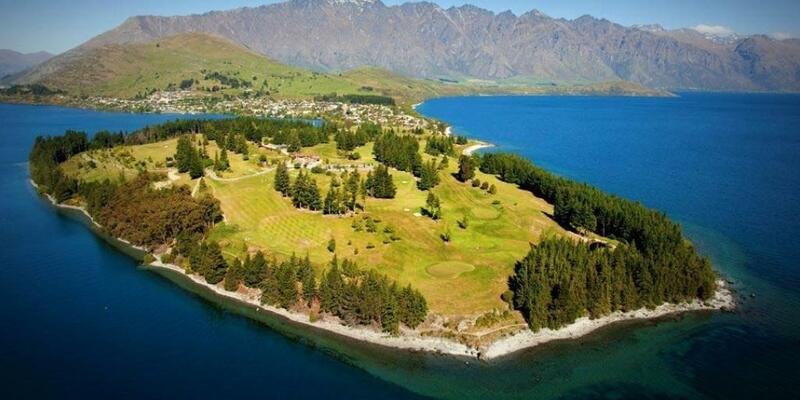 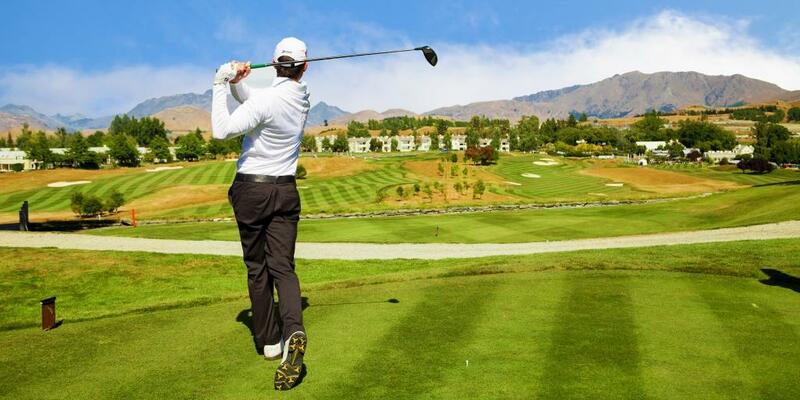 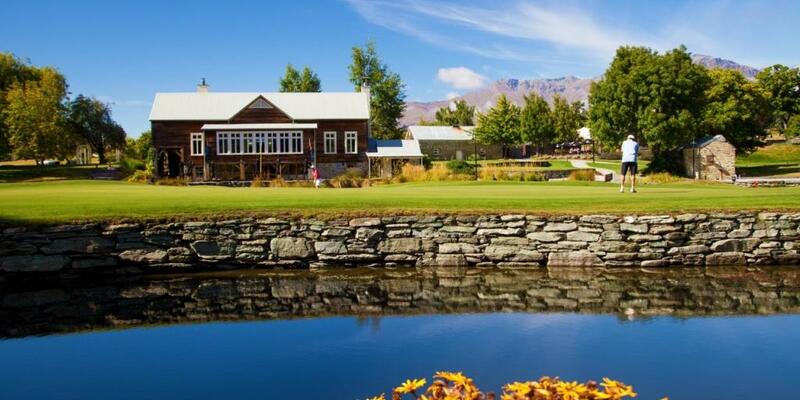 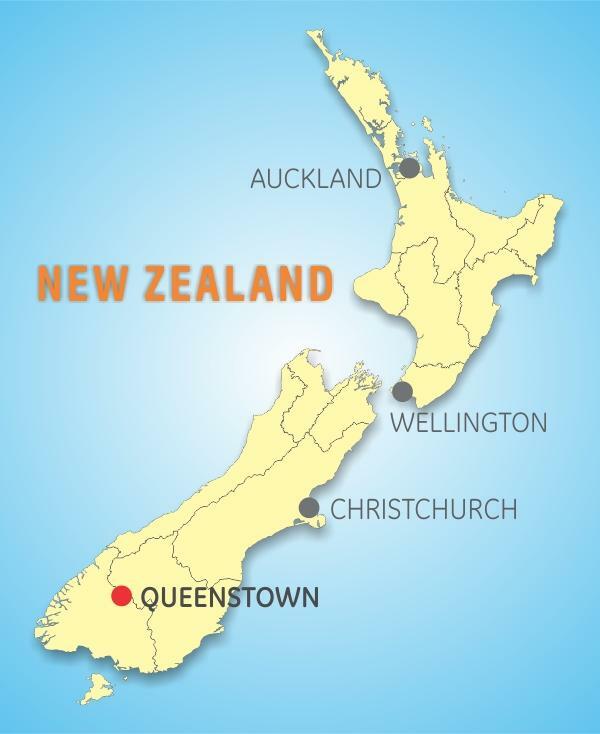 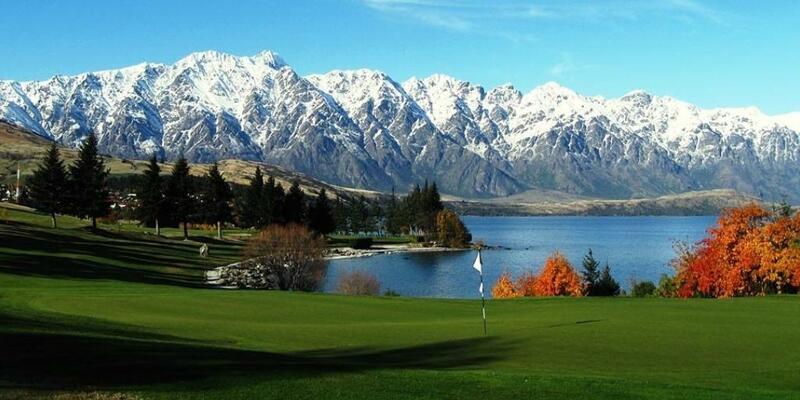 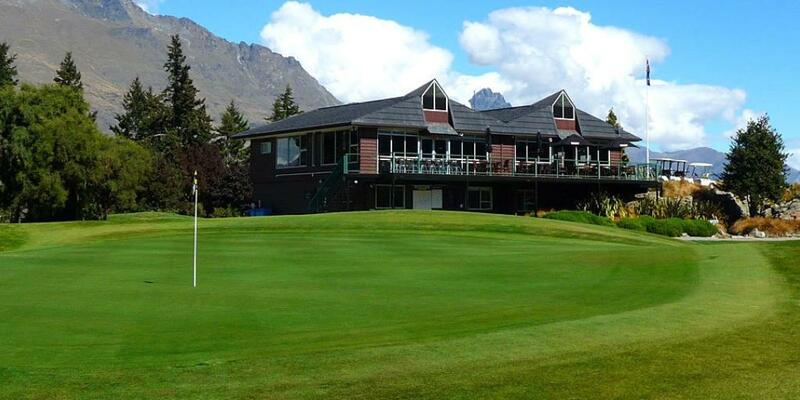 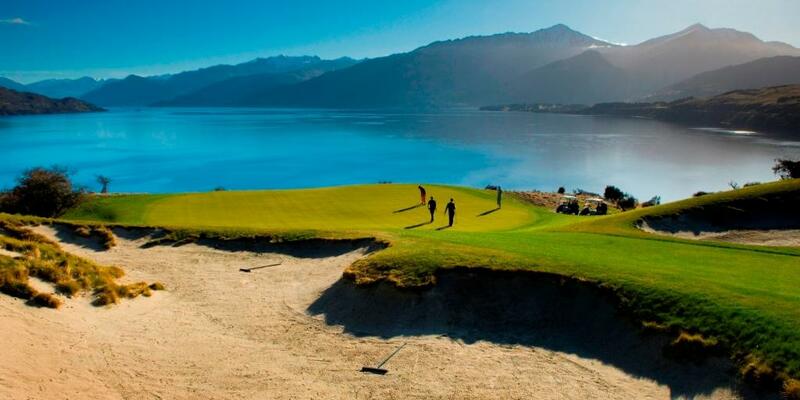 Get ready for a week long golfing adventure in the lap of luxury at an exciting new destination, Queenstown, in the kiwi nation of New Zealand. 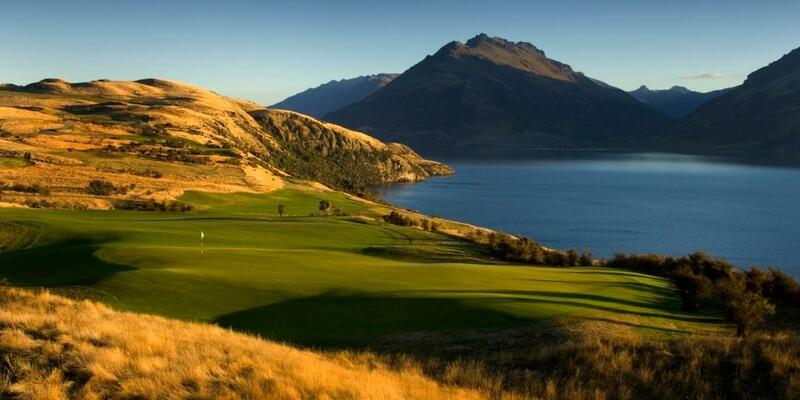 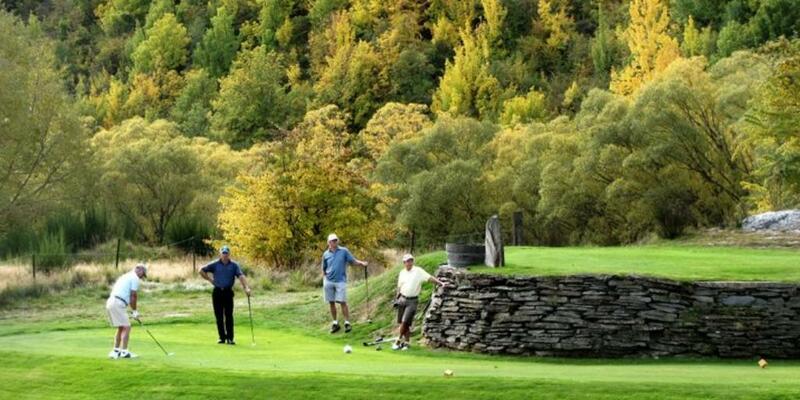 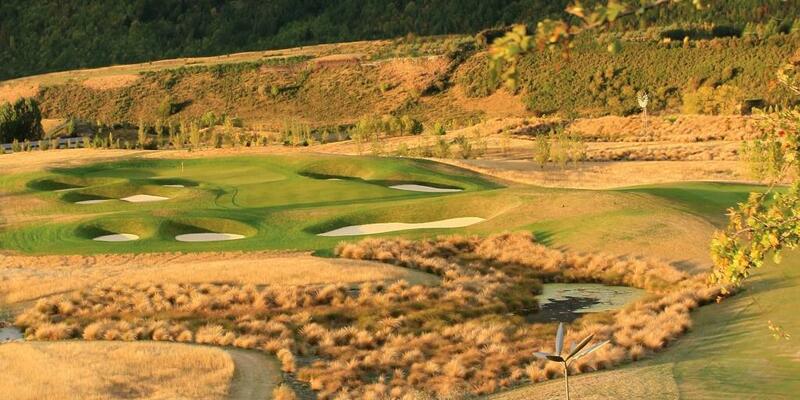 We have handpicked 3 of the choicest and most picturesque courses for you to tee off from. 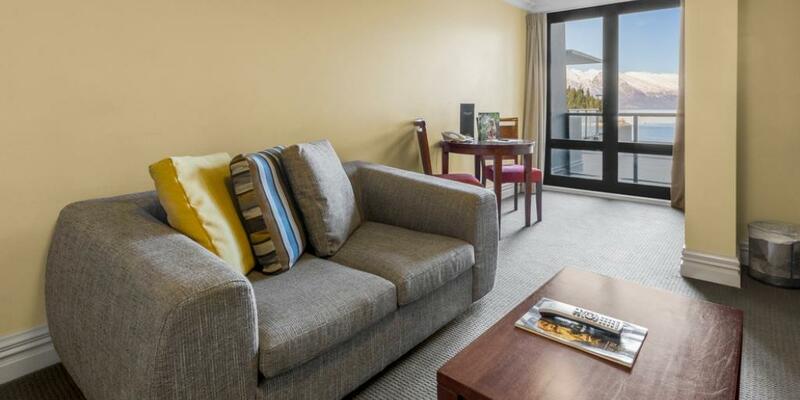 Stay at warm, inviting, uber-luxurious hotels, and explore a city that proudly calls itself the Global Adventure Capital. 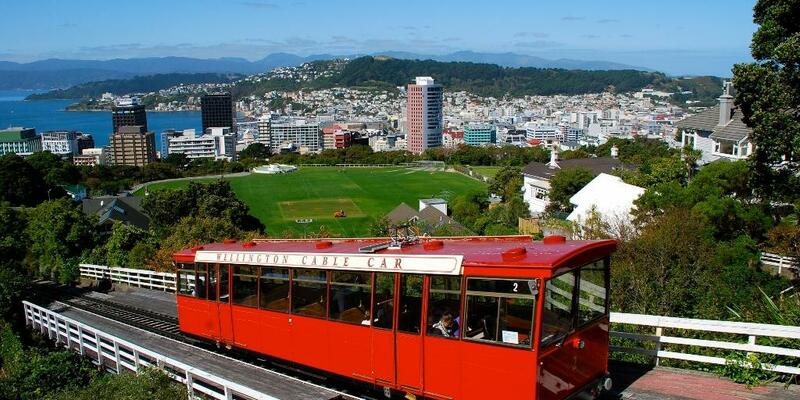 Adrenaline pumping aside, discover the city's cosmopolitan restaurant and arts scene, excellent vineyards and international-standard golf courses. 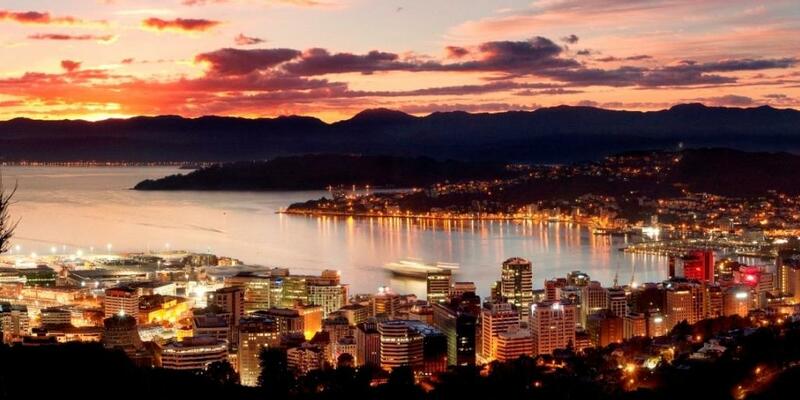 Find a lakeside bench at dusk and immerse yourself in one of NZ's most beautiful views. 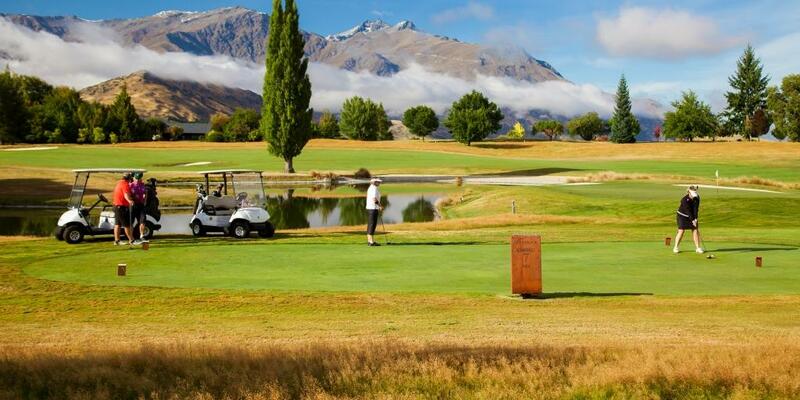 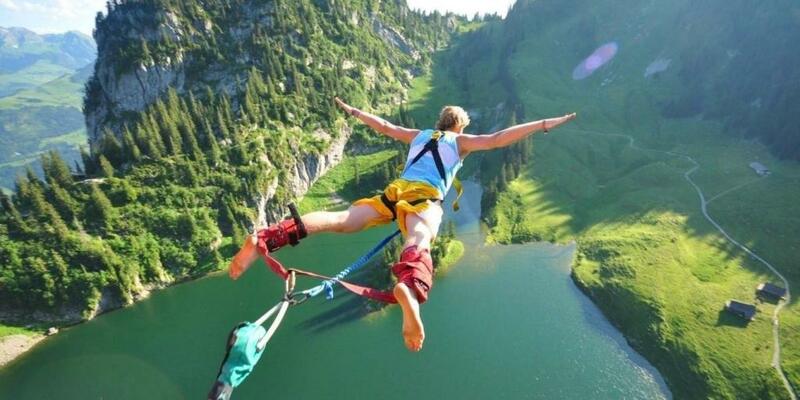 You won't be disappointed, we guarantee! 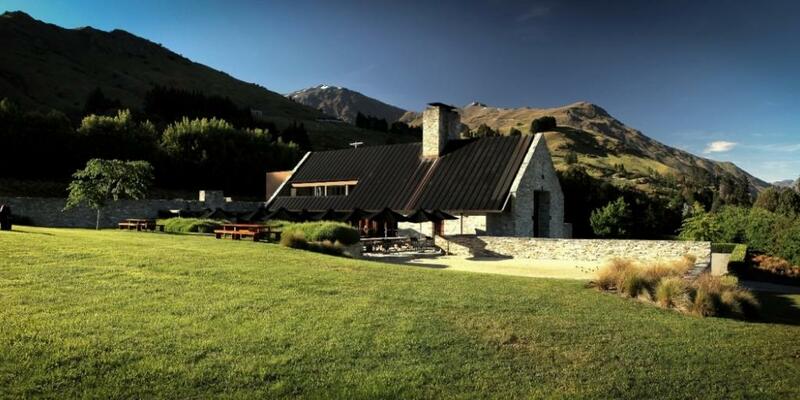 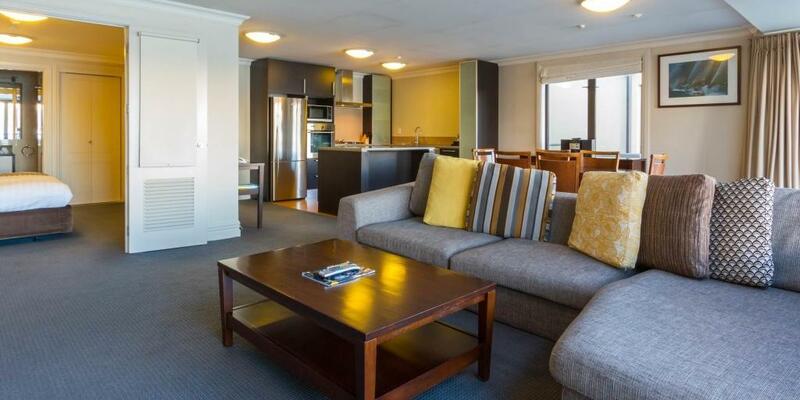 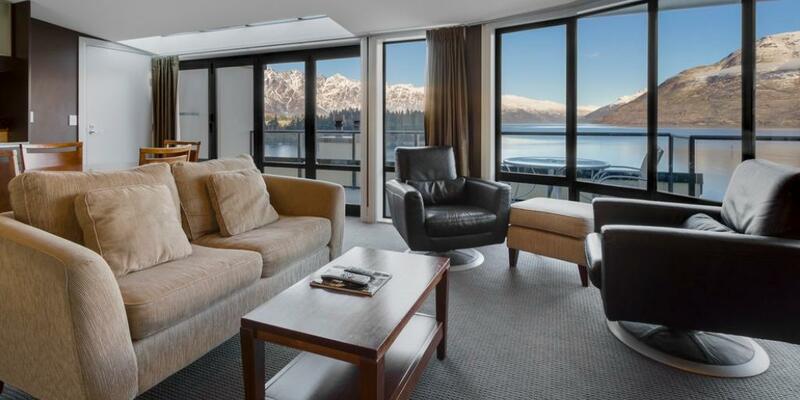 Situated next to pristine Lake Wakatipu commanding stunning lake and mountain views, Peppers Beacon is a short five minute stroll to Queenstown's heart and provides luxury accommodation from which to enjoy New Zealand's adventure capital.